Our 2017 trip to Granada, Nicaragua. Do you have an interest in joining us? See the World Vets website and Facebook page for ways you can participate and maybe join us for our next trip. 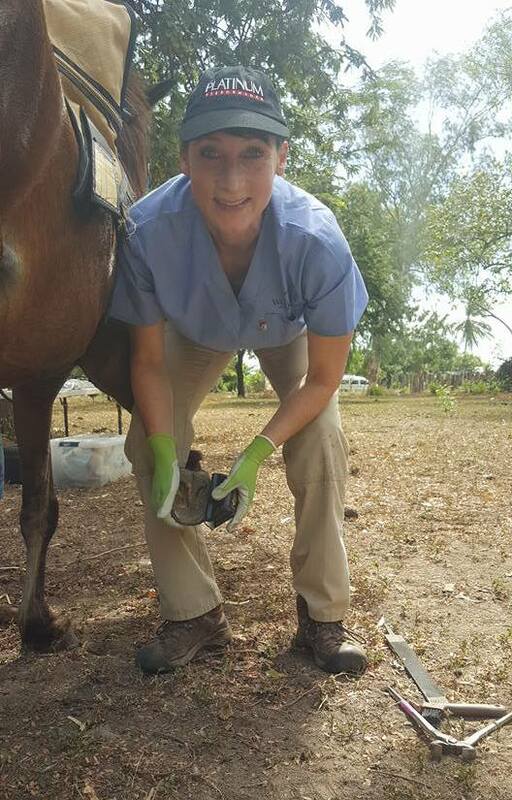 Dr. Dana Bridges-Westerman assisting with hoof care. The hand-held rasp was donated by Evolutionary Hoof Care based out of Vashon, WA. Several of these rasps will be left for horse owners to continue hoof care. Another productive day in Nicaragua… with 180 horses treated for the day. 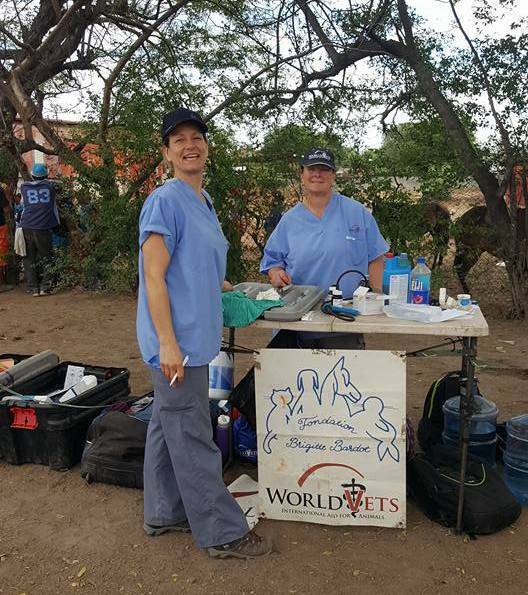 World Vets is providing free veterinary services to the working horses. 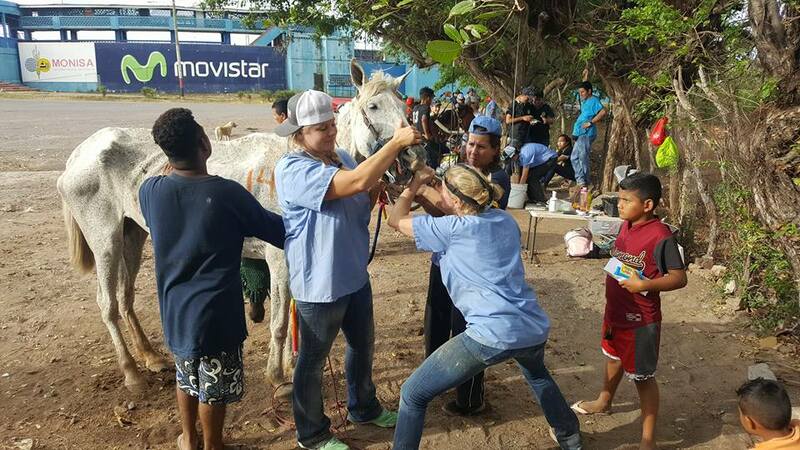 Provided care for about 500 horses this week, including hoof trimming, dental floating, vaccinations, deworming, wound treatments and horse-owner education. World Vets is a 501c3 nonprofit organization dedicated to providing global veterinary aid. .We believe in the one health concept of One World, One Medicine, One Health We work in collaboration with animal advocacy groups, foreign governments, US and foreign military groups, medical professionals and veterinary professionals abroad. Our work spans 36 countries on 6 continents and provides support through disaster relief, direct animal care, training and capacity building. Dr. Dana Bridges-Westerman is one of the Northwest based equine veterinarians that regularly participates in providing equine care. To improve the health and well being of animals, people and communities by providing veterinary aid and training in developing countries and by providing disaster relief worldwide.